For the past four years, senior Maddie Hansen has worked diligently in and out of school. While maintaining a solid 3.8 GPA this semester and playing on the varsity volleyball team, Maddie has made it look easy to her peers. She has always excelled in school, taking AP and honors classes starting her junior year and continuing to enroll in them her senior year. Maddie’s love for pushing her boundaries in class started before high school. In eighth grade Maddie loved math and science. That same love has carried over into high school. “I prioritize what would be most detrimental to my grade just in case I don’t finish,” Hansen said. She has always put school first, but as volleyball and her life outside of school has become more demanding, she said it’s hard to put all her focus into her schoolwork. Maddie’s advanced classes are rigorous — she is currently taking AP Stats, AP English, and AP Spanish 5 — but she still manages to maintain focus the best she can. Maddie said that her main motivation to put in the work to succeed at school comes from thinking about the future. “I’ve always strived to be successful,” she said. “My main goal though, overall, is to graduate high school with good grades and get into a good college, that’s my motivation,” she said. “There has definitely been a lack of sleep and times of extreme stress,” Maddie said. She explains how it’s a “good life skill” to know how to balance a heavily academic schedule and athletic career. Maddie doesn’t have much free time, with most of her time spent at school, at practice, and doing homework. 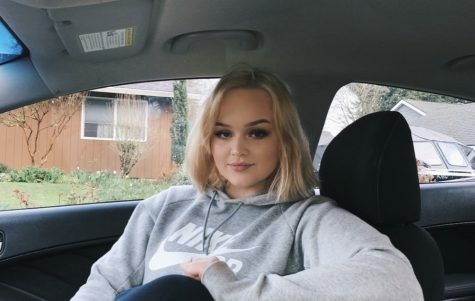 Maddie said, “When I relax it mostly consists of laying down and just watching TV.” She also enjoys spending time with her friends, family, and boyfriend. “My favorite class right now would have to be Anatomy,” she said. “It’s the most enjoyable and I don’t dread it. It also has the most in common with what I want to do in the future.” She enjoys learning about the body and has always had a love for anatomical science. Her favorite teacher ties right back to her favorite class. 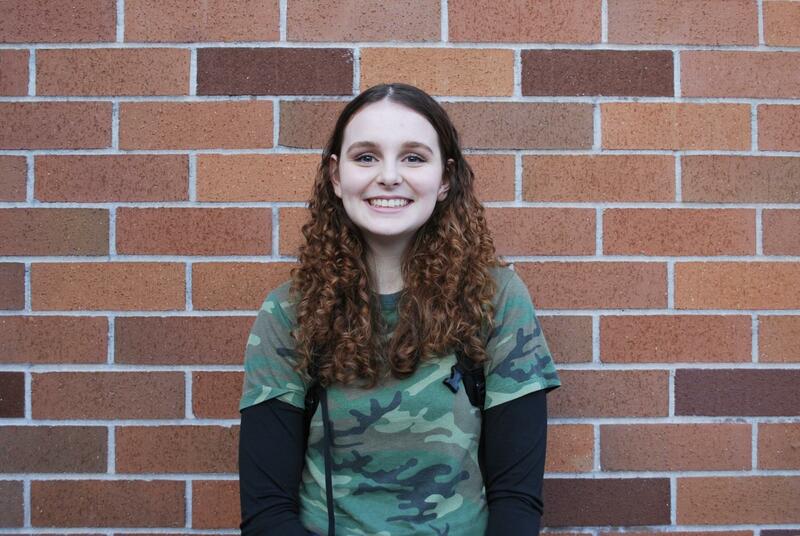 “This year I have a lot of favorite teachers, but at this point I would have to say Mr. Kain,” Maddie said. On top of already being intrigued by the subject, she said that Mr. Kain creates a fun environment to learn about anatomy. “He understands the workload, [and] he was recently in high school so I feel like [students] can relate to him the most,” she said. In college, Maddie plans to major in kinesiology, with either a pre-physician’s assistant or nursing focus. She is interested in pursuing her studies and possibly playing volleyball at University of Portland or Pacific University. thank you so much jane!!! This is so nice! !